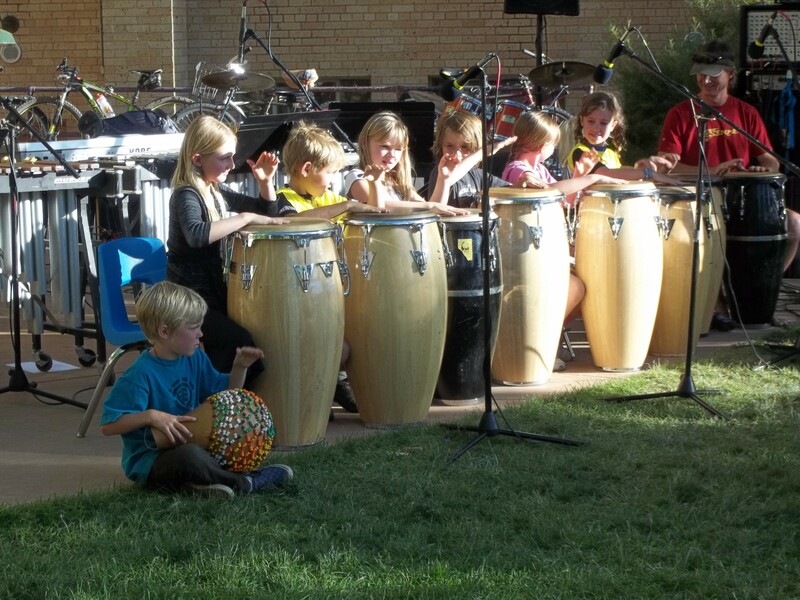 Durango Montessori celebrates the holiday season with their Community Giving Program. 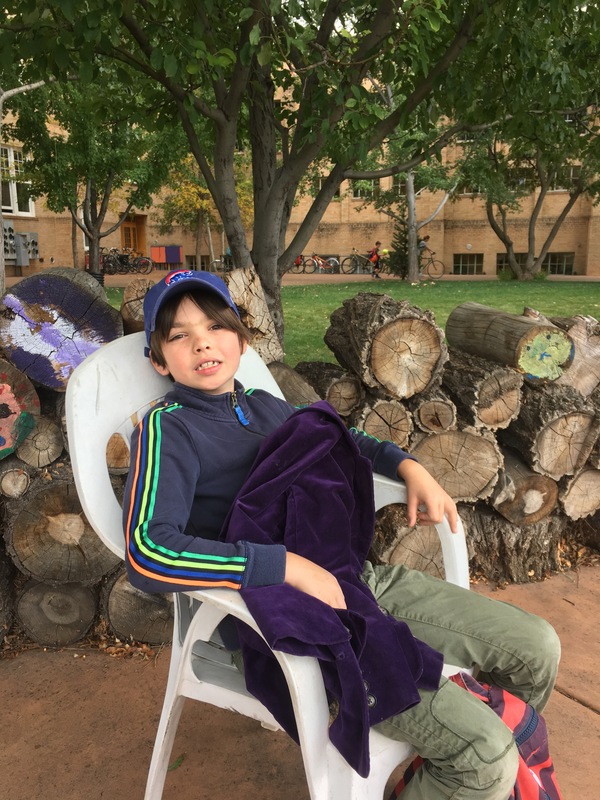 This year the children and staff of Durango Montessori agreed that the local Adaptive Sports Association would be an excellent recipient for holiday giving. The Adaptive Sports Association visited our school recently to tell our children about what they do, how they do it, and to show students the ‘Giving Tree’ that will be displayed for the weeks before the holiday break.